What happens when you mix music from the 60's & 70's with a little bit of Country Music? 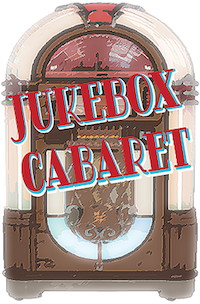 You get a Jukebox Cabaret! Seats not claimed within 15 minutes of performance time are subject to re-sale for sold out shows. 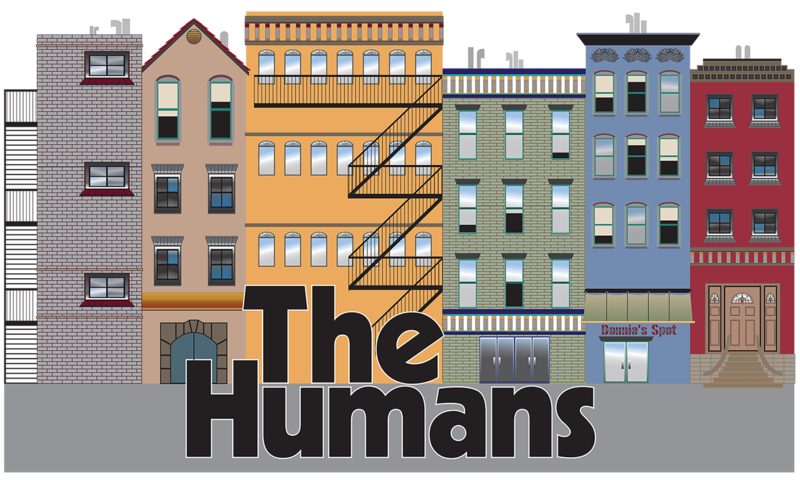 The Humans is an uproarious, hopeful, and heartbreaking play that takes place during a family dinner on Thanksgiving. As darkness falls outside the run-down Manhattan apartment, eerie things start to go bump in the night, and the Blake clan’s deepest fears and greatest follies are laid bare. Our modern age of anxiety is keenly observed with humor and compassion in this new American classic that won the 2016 Tony award for Best Play. If redeeming season tickets, please have your passcode available. If you have a season ticket passcode, coupon code, or gift certificate code, please enter it in the box below; then click Apply. If you are using a season ticket or companion ticket passcode and you do not know your code, please call the Reservations Line - 559-734-3900 and someone will resend it to you.